Vectors are of great important and use for graphic designers. Having vectors at their disposal, it tends to make the design process significantly less complex and minimally time-consuming. Particularly vectors are very useful in designing things such as posters, logos, slogans, covers etc. In this article, we are going to look at some of the best vectors available and trending on the online space nowadays. 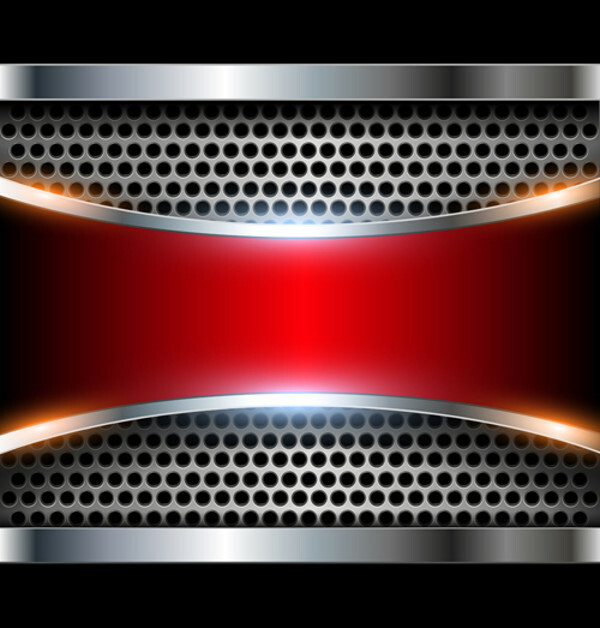 Metal circle vectors are utilized for creating designs for all kinds of things. It could be an elaborate design or something crafty yet very simple. 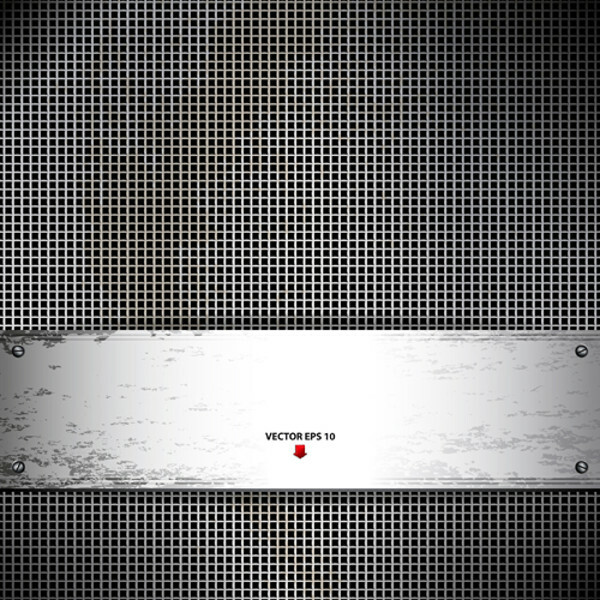 If your project needs latest metal vectors, then this is where you’re going to find it! Take a look at this highly sophisticated metal vectors which are more than just apt to be used as backgrounds in your forthcoming projects. Better still, you can customize the vectors the vectors to create modern style company logos, if metallic textures and graphics is a requirement. 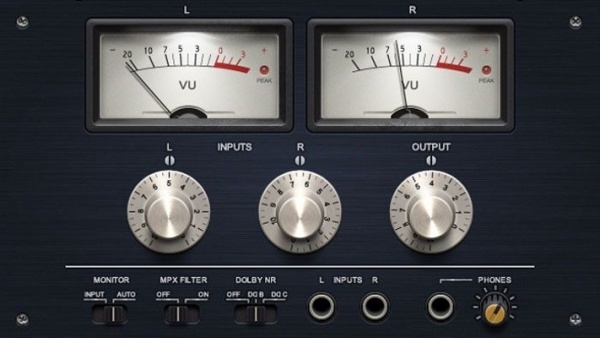 Check out this vector featuring audio UI elements. It’s well-made and hardly needs any editing at all. 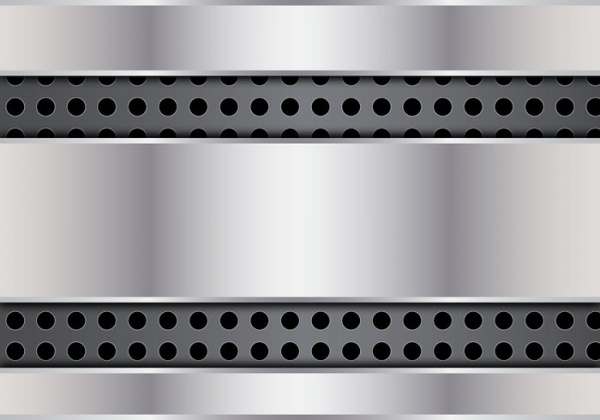 The audio elements are made of brushed metal and aluminum, and you could use the vector graphics to customize and include in projects. 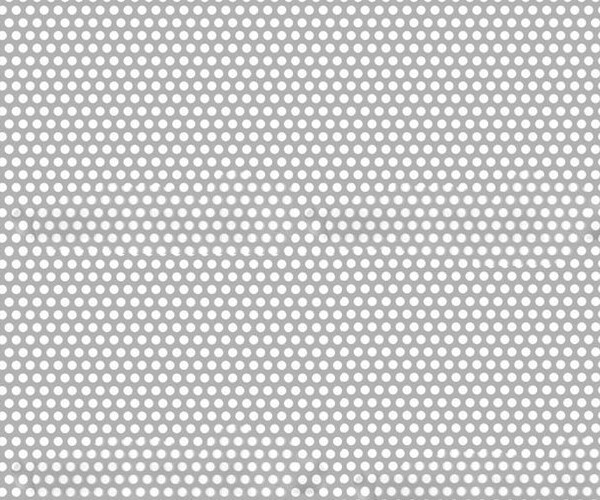 Metallic button vectors are awesome for online and offline projects. This particular set which is featured here contains 9 various metallic button vectors which you can resize and create app and website icons. 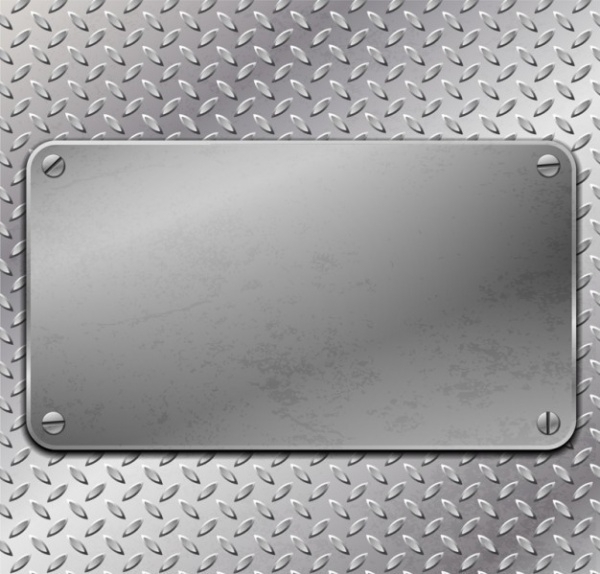 These brushed aluminum button vectors can quite easily come as useful for upping the appearance value of any project. These vectors could be customized to your liking and would work very well as icons on a website or desktop/ mobile application. 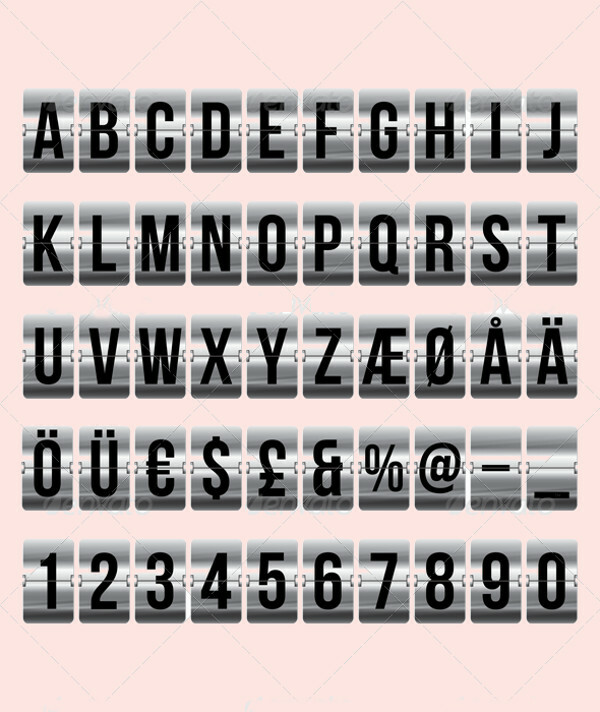 If you’re looking to get hold of alphabet vectors designed on metallic board, then this vector set is your answer. The set includes letters, numbers and some special characters. All of the character contents exist in separate files. 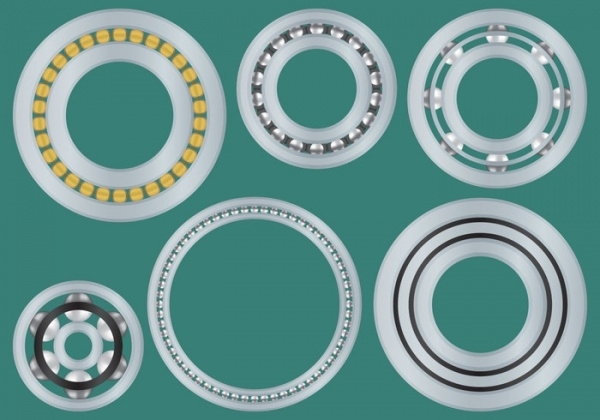 This vector set could come in handy for designers developing product and utility design, or may be logo designs for clients that specialize in machinery and parts, and other similar businesses. 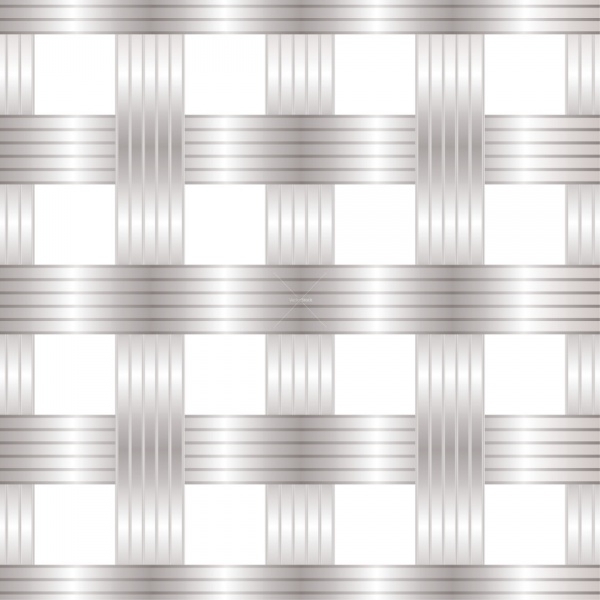 This well designed metal vector could present itself as a potential background design for your website or just about any other artistic project which has a need for such kind of work. The vector is high quality and customizable. A lot of designers would know that a metal plate vector is one of those things which can be used to design a lot of things. This illustration vector that we have here can be customized in all the ways you imagine. Have a project that has bullet holes playing a key role in design, well you don’t have to make one from nothing. 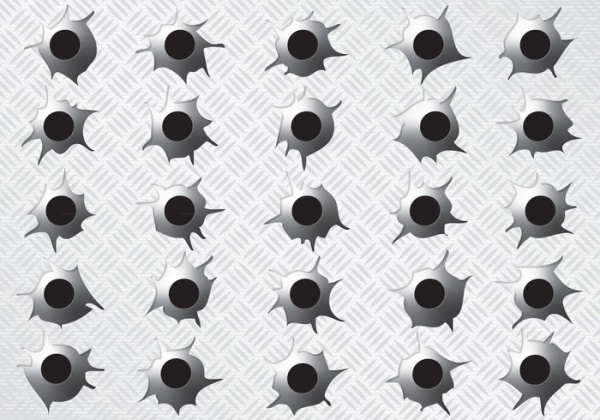 Personalize and use this well-designed metal bullet holes vector to fulfill the deign requirement. Metallic tear designs are used to symbolic. Businesses use it as their logo design, others like to use them for making posters, covers, some even prefer to have metallic tear images on the t-shirts. 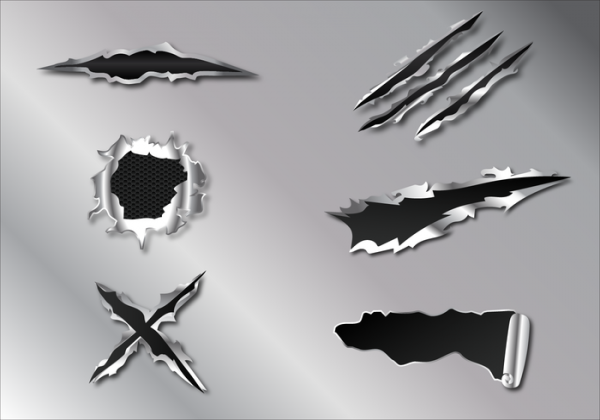 Check out this set of realistic style metal tear vectors! This compilation of metal vectors contains the best of the latest metal vectors trending on the Internet. Whether you’re looking for something simple or vectors which are more stylized, we promise you will find what you need. 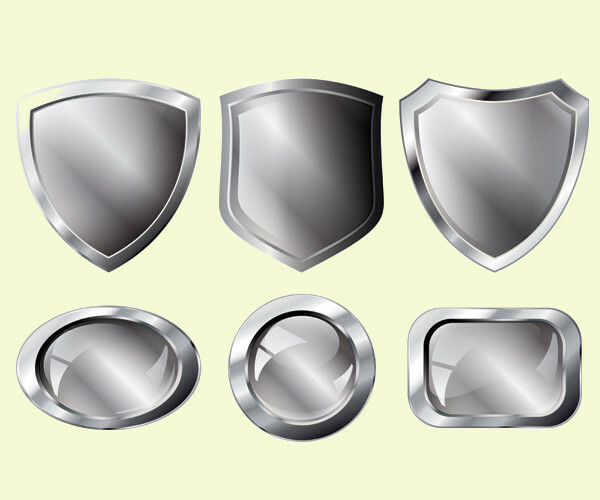 Customize the metal vectors to produce some great design elements. Good luck!